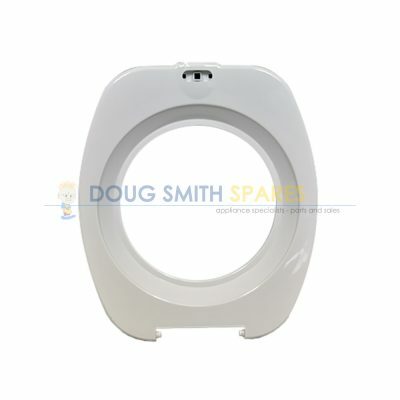 Hoover Spare Parts. Hoover Appliances were one of the best selling brands of appliances in Australia. The brand has been known and trusted by all Australians for many many years. 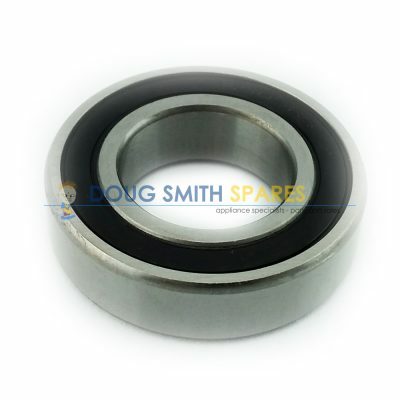 However, it has a checked corporate history which makes sourcing the correct part trickier than most brands. Hoover appliances were originally produced by The Hoover Corporation, then by Southcorp appliances, which was bought by Email LTD, who eventually sold to Electrolux. As a global brand, Electrolux does not market Hoover Appliances, so they let the brand go in Australia in about 2006. Hoover is still a prominant brand in Europe however, and their appliances have been imported and sold by a few different companies since then. 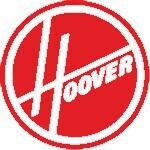 Obviously with so many incarnations of the brand, navigating the tricky waters of Hoover Spare parts is not easy. 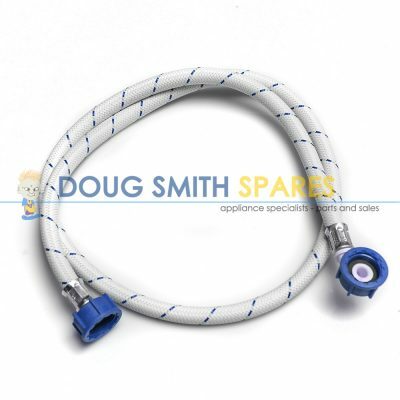 However, Doug Smith Spares has a vast library of information for all of the Hoover product, and we specialise in sorting these problems out. 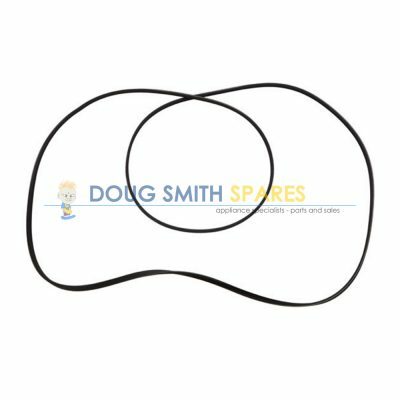 We have 40 years experience in Appliance spare parts, and we have all the information required to source parts accurately for you. 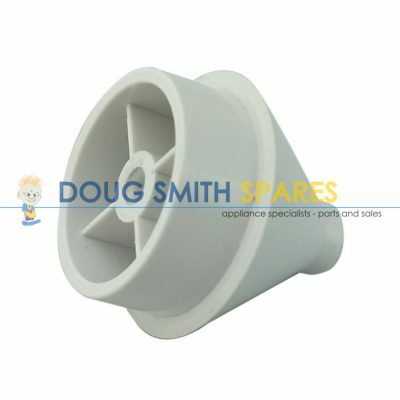 Doug Smith Spares supplies the full range of Hoover spare parts. 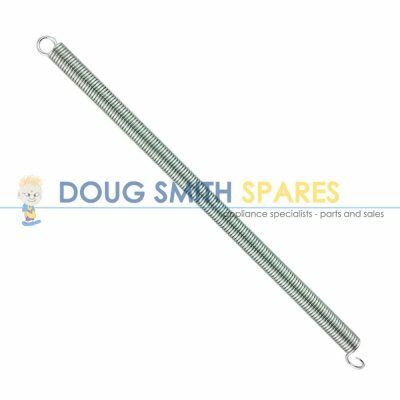 We hold large stock holdings and have the best variety of Hoover Spare parts in our warehouse of any independent Hoover spare parts distributor in Australia. 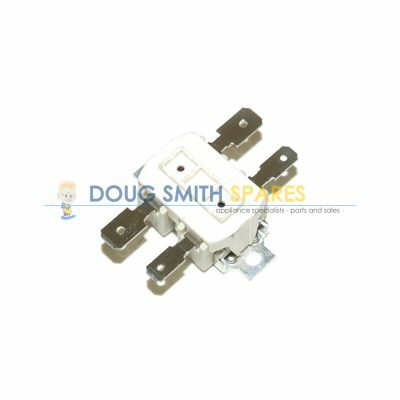 Whether its Hoover Corporation Hoover parts, Southcorp Hoover parts, Electrolux Hoover parts, or imported Hoover Spare parts, we have the full range. 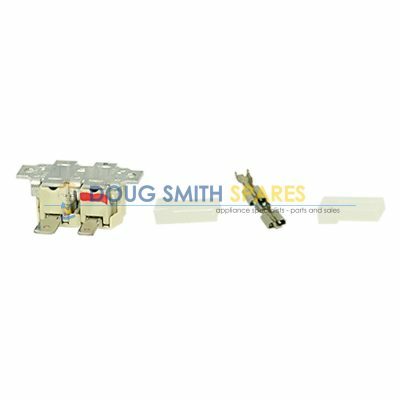 When Electrolux got out of Hoover, Doug Smith Spares purchased over $100,000 worth of Hoover Corporation, Southcorp Hoover, and Email Hoover appliance parts, and some of these parts are still in our warehouse today – exclusively available from Doug Smith Spares. 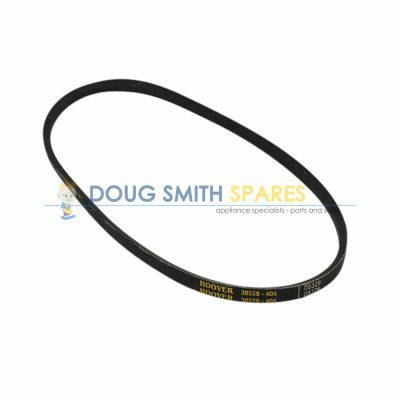 Hoover Automatic Washing machine spare parts including belts, valves, pumps, lids, panels and much more. 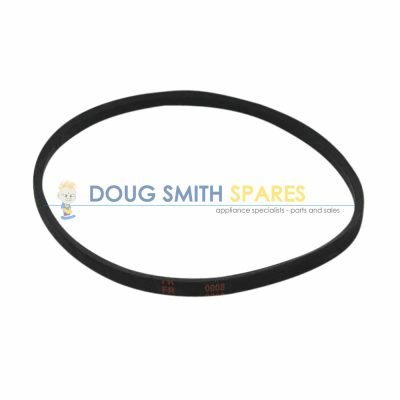 Hoover Dryer spare parts including door catches belts, elements seals and filters. 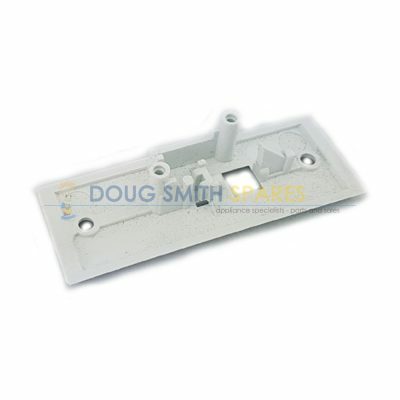 If you have a Hoover washing machine or dryer, Hoover fridge or Hoover dishwasher, and you require Genuine Hoover spare parts spare parts, we can help you. 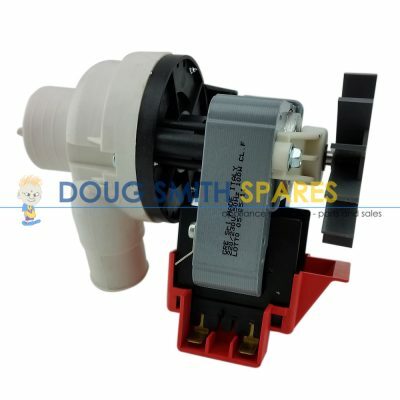 We also offer Australia wide delivery, so why not pick up the phone or drop us an email and solve your Hoover Spare parts problem today.